A redesign and refresh to celebrate the 150th anniversary of Jack Daniel's Honey whiskey. 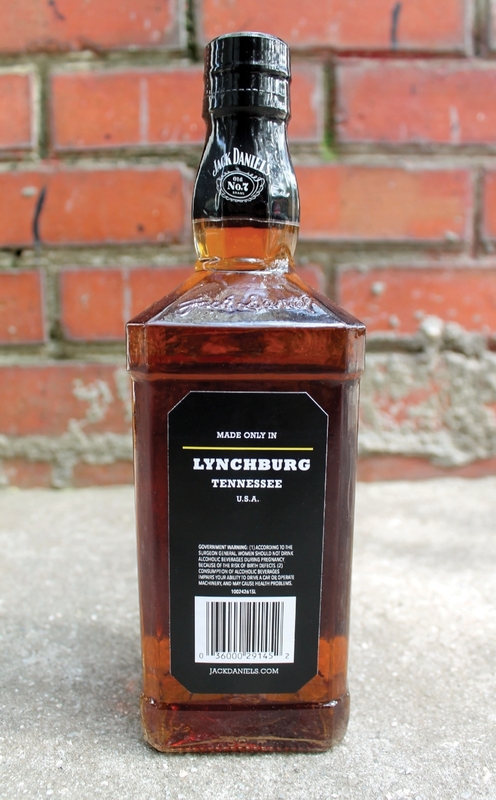 Understanding the history of this iconic brand was important in being able to create an evolutionary design that didn't abandon the essence of Jack Daniel's. The design needed to be to create a harmony between the past and the present. The classic, bold colors and choice of type was used to create a more modern aesthetic for the whiskey. Including a graphic element like the honey drips was another way to update the presence of the brand. The overall packaging was intended to be eye-catching and leap off the shelf.